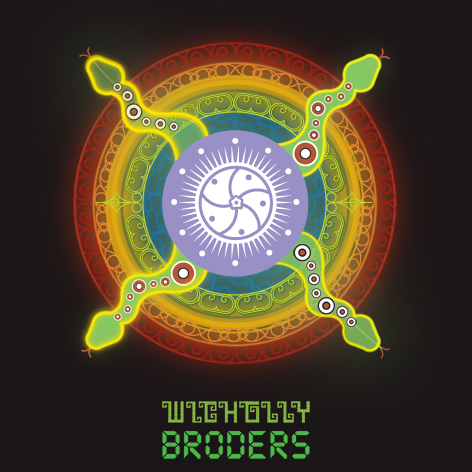 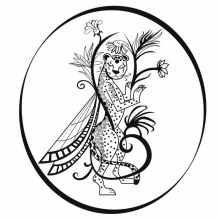 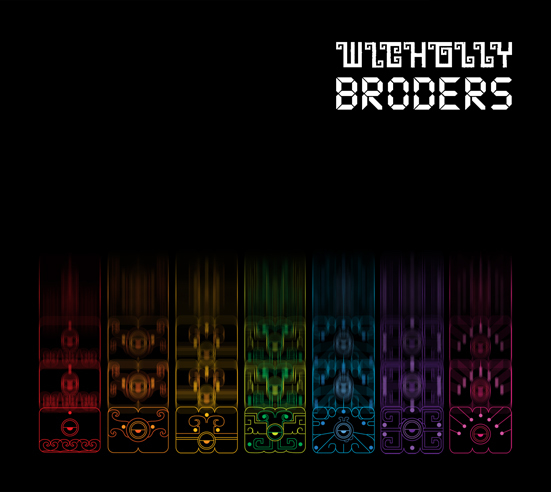 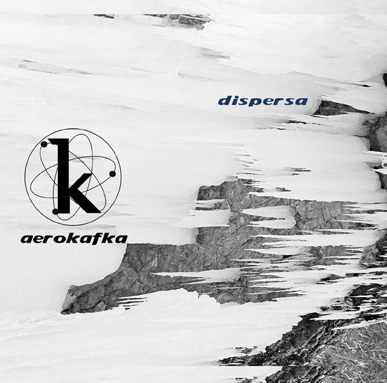 Collection of covers, logos and art made for music bands. 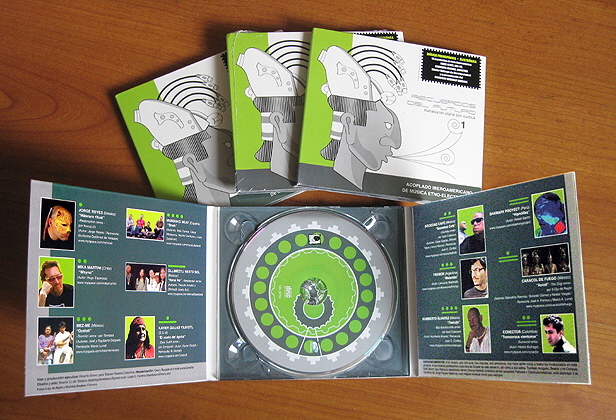 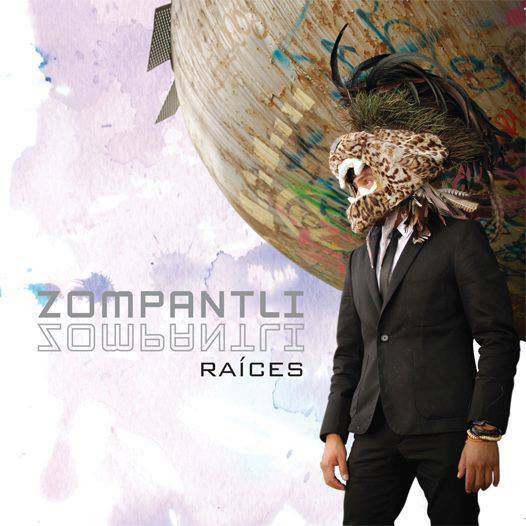 Cover and booklet for "Raíces" Zompantli debut album. 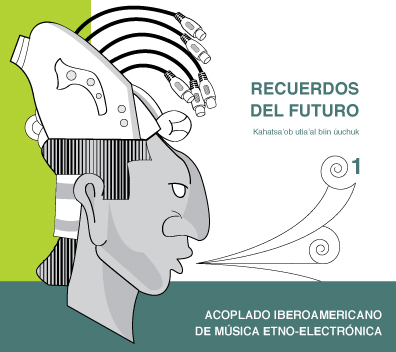 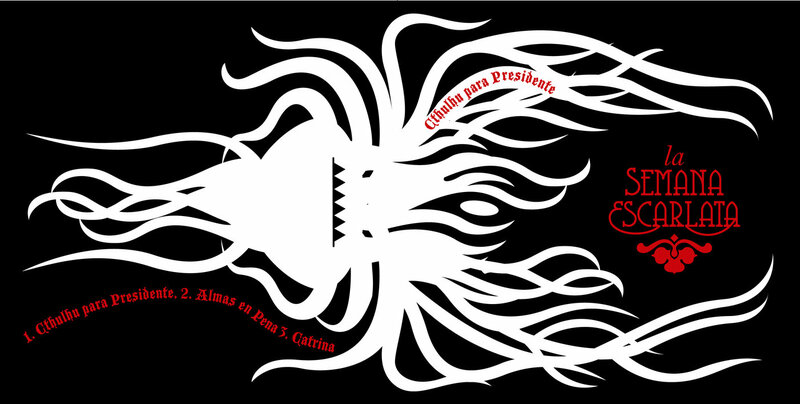 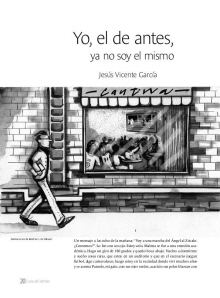 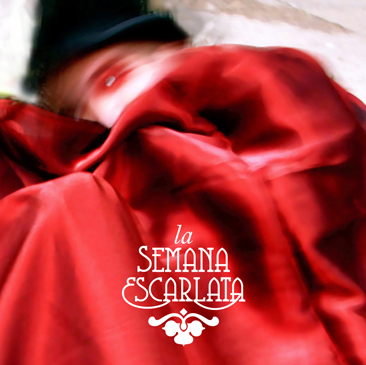 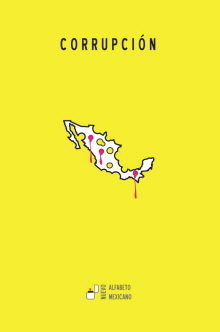 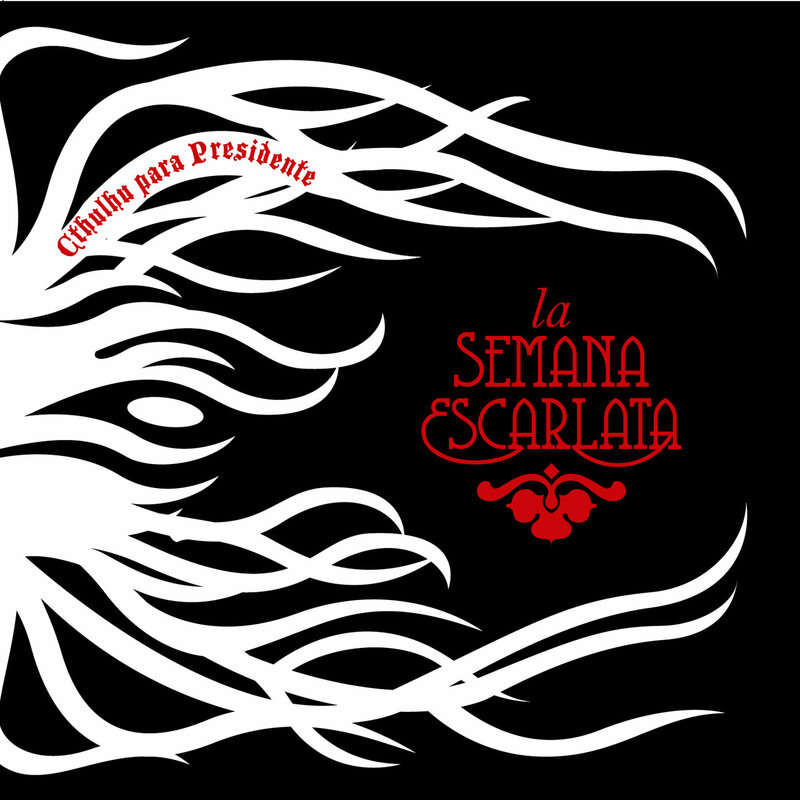 Cover design for the single "Vota por Cthulhu" from La Semana Escarlata. 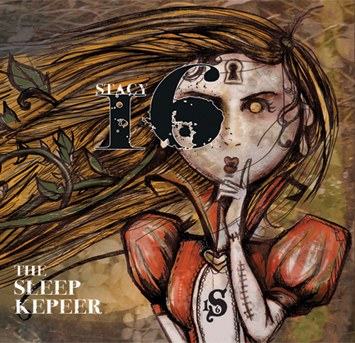 Cover for Stacy 16 debut album "The Sleeper Keeper"